Garage is one the most essential part of home. It’s what is being observed by other people at their very glance of your home. As it’s said that first impression is the last impression so if it’s the garage of your home that people are going to look at first so you should or need to really careful about its design and architecture. 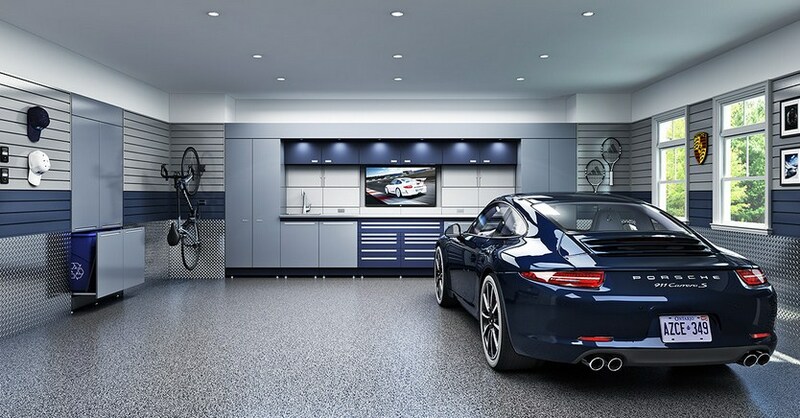 Here are the 5 amazing ideas for a smart garage. Drive-thru garage has a feature of at least one bay with a garage door at the front of the structure of the garage and one at the backside. 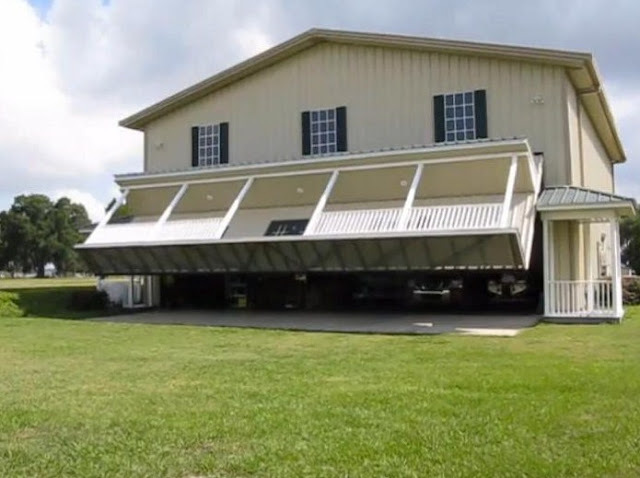 This kind of structure allows your automobile to completely drive through the garage. This type of design is very useful and effective because it reduces the hassle of backing in and out of the garage. Moreover such garages provide some extra space that could be utilised for lawn mowers and other bi-cycles. 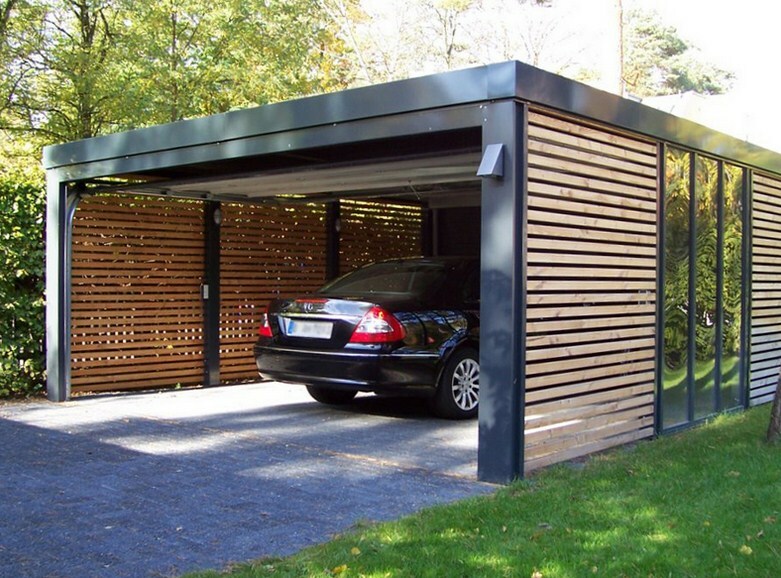 It is classy idea to make garage with attached carports. This is a special kind of design because it not only provide an enclosed area for car parking but it also provides an enclosed parking space that is open from one side. Carport portion is kind of extra area or space so it could be utilized for other bulky material, although car port is not meant for them but could be as an alternative. Carport is an open space and mostly garages are built alongside with gardens therefore they could decorated using some plantations and flower pots. Seasonal flowers with eye catching colors and fresh fragrances could add to beauty of your carport and give it more refreshing and calm look. Using technology for almost all of your work is a common thing because it makes life easier and better. Therefore using smart garage doors within built in technology so that they could be controlled by an app built in or installed in your mobile phone or any handheld device can make things much easier and even safer. You could install a garage alert system so that it could be saved from thieves and burglars. And it could even include garage status system that would notify you about every happenings in the garage. 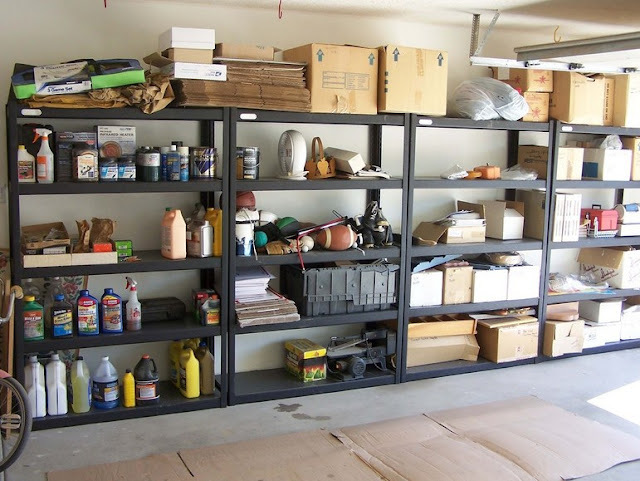 It’s the best way to design or organize your garage so that you could easily pave your way and find things in it. A garage is not only used for car parking or automobiles, it handles many other things therefore finding them in a messy environment would be tiring and time taking. It could have separate area for lawn mowers and bicycles, a separate area or space for keeping tools and machinery required for the maintenance of the car, it could also include a distinct area for the placement of spare tires and jacks. If you don’t have much space in your garage then don’t panic about it because you can use your ceiling of garage as a place of storage for materials and instruments. You can use hanging o ceiling fitted drawers or boxes for keeping instruments. These drawers or boxes are usually made up of plastic therefore they are light weighted and could be in attractive and sharp colors such as red so that they make the look of garage more attractive and catchy.